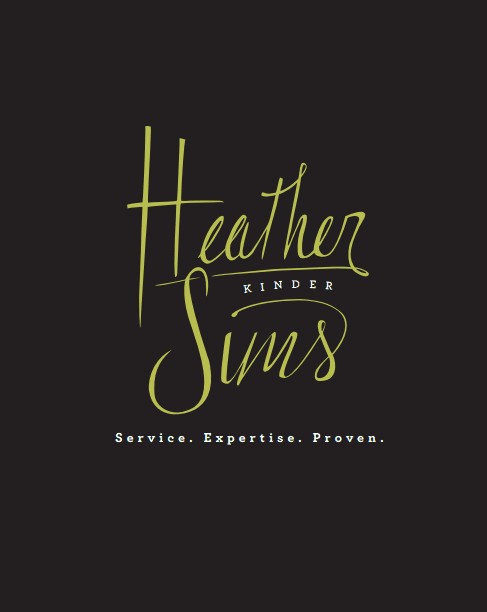 Dallas Homes Blog - Heather Kinder Sims | What You Want To Know About Real Estate! The Assessed Value is the dollar value assigned to a property by a public tax assessor for the purposes of measuring applicable taxes. The number is very often a point of contention with homeowners, who may believe it to be too high or too low. The Assessed Value does not offer a shortcut to a home’s Market Value, and – contrary to what some might think and in a way makes logical sense – the Assessed Value is not used to price a house when a seller wants to sell or when a buyer wants to buy. Also, check out one of my dreamy listings in Dallas! 1. Use One Expensive Piece In Each Room. In order to make a room look high fashion, you have to believe that it is, even when it isn’t. The way to do this is to incorporate one expensive, well-positioned piece in each room. It can be a piece of art, a table or piece of China. I will position it where the focal point is so that when the buyer first walks into the room, this is what they see first. Then, they just assume that everything else is expensive too. 2. Use White. White will always be a staple that home stagers use. It gives the look of light, cleanliness, and an open space. I love white moldings, cabinets, and doors. I also love white lamps, accessories, and linens. White is easy to clean and can also be bought very cheaply but made to look expensive. One of my favorite stores to find great white accessories is Z Gallery. Using inexpensive white pieces on an expensive table is my favorite trick! It highlights the table while filling the space. 5010 Lake Forest Drive, Rowlett – Hip Pocket Listing – The white vase makes the rich wood stand out! 3. Look At What Can Be Recycled. To bring fashion back into your home, you might see if you can re-cover your old upholstered furniture. Recently, I had a club chair that had just lost its will to live. The fabric was worn and the cushions no longer were able to hold their shape. To replace it would cost more than $4,000 for a comparable chair. But this old chair still had great lines, and I didn’t want to part with it so I decided to recover it instead. The cheapest way is to have it slip-covered. You can buy one at stores like Bed Bath & Beyond or have one made. I decided to have it re-upholstered. I needed 10 yards of fabric, and I found a local shop to do the work (driving the piece myself to and from the shop) for less than $1,500 total. The key is to buy a good chair. Then, it will only need a little maintenance over the years. Plus, remember: it’s better for the environment to recycle rather than throw away an old chair. 4. Rotate Color. Each season the design world changes the “IT” color. This spring is turquoise and champagne; last year it was lavender and fuchsia. A good way to make a home look in-style is to have that in-style color. This can be in a pillow, a throw, a candle, or a vase. Whatever your budget, you always can find something with the fashion “it” color. (Read: Add Some Punch With This Year’s Hot Hue or Pillow Power) To stay abreast of the latest “in” colors you can look online at Web sites like Pantone.com or home sites like Williams Sonoma Home. I like to walk into a store to get the feel and touch. Pottery Barn or Crate & Barrel are good places since they rotate their floor inventory so quickly that it’s easy to catch up on the new color. Then, I go to Cost Plus or Pier One to find accent pieces cheaply. You don’t want to pay full price for these items since this year’s “it” color will be next year’s color. 5010 Lake Forest Drive, Rowlett – Hip Pocket Listing – Look at that punch of color on those chairs! 5. Buy One Month After the Season Starts. It’s important to not get lured into buying new things as soon as the new season starts. You can window-shop to get your plan for the season plan, but if you wait 4 to 6 weeks, it will likely go on sale. I know this can be difficult when you get that first beautiful summer day and you’re biting at the bit to set up your garden for that summer BBQ. But in reality, that summer BBQ won’t start for another month. 5010 Lake Forest Drive, Rowlett – Hip Pocket Listing. CONTACT ME FOR MORE INFORMATION OR FOR A PRIVATE SHOWING FOR THIS HOME! Just like our clocks on Saturday night, March 10th that have to be moved forward one hour (ugh, I HATE losing an hour of precious sleep! ), the housing market will soon “spring forward!” too. If you envision how there’s tension in a spring, the lack of inventory available for sale has been holding back the market in a similar way. Many potential sellers believe that waiting until Spring is in their best interest. Traditionally, they would have been right, because Buyer demand does have a “seasonality” to it. Usually, it falls off in the winter months and reappears with the time change and the warmer temperatures. Demand for housing has remained strong as mortgage rates have remained near historic lows. 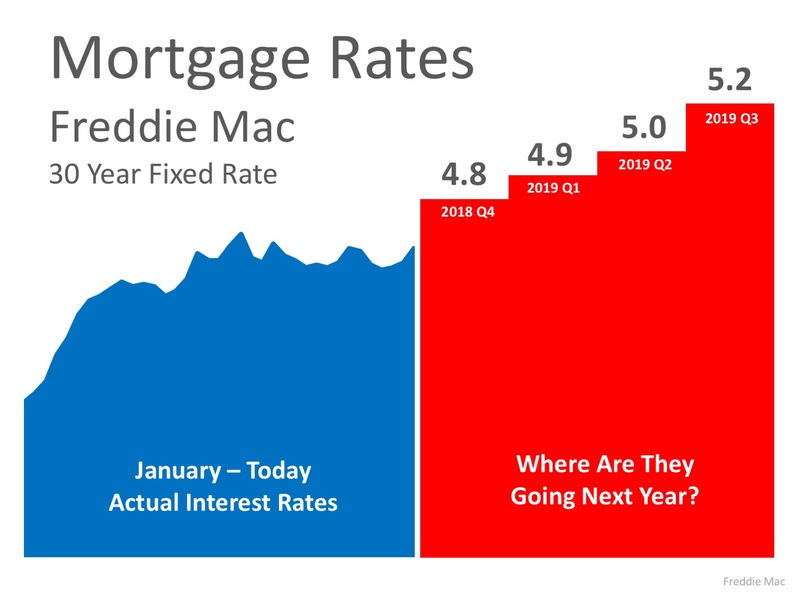 Even with an increase in rates forecasted for 2019, buyers are still able to lock in an extremely affordable monthly payment. And there are lots of buyers who are increasingly jumping into the market to secure a lower rate. So, sellers who act quickly and list now, before a flood of increased competition, will benefit from additional exposure to buyers. So what does all this mean for you?? Well, if you’re planning on selling your house in 2019, get in touch with me for more money for you. Hope to hear from you soon! One of the biggest challenges for my sellers when we discuss listing their house is decluttering. It is so important to do though, because cleaning out some of the more personal decorating choices allows buyers to imagine themselves living in the home and makes them more likely to fall in love with it! 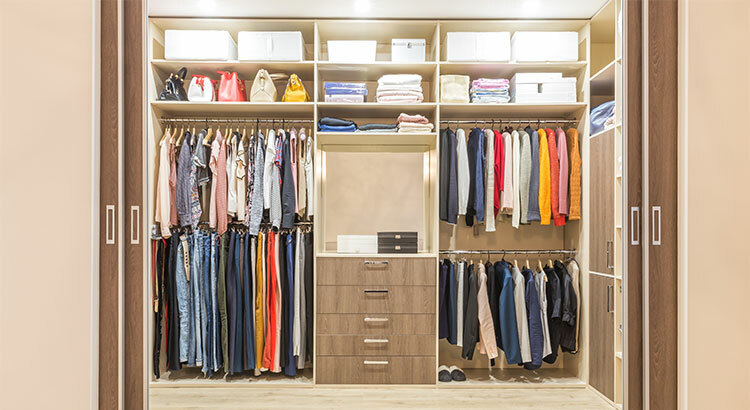 Marie Kondo, the inventor of the KonMari Method of Tidying Up, has become the newest, hottest guru in the “organizational world” and her decluttering process gained enormous popularity with her new Netflix series. She gives some great tips for sorting through years of accumulated possessions that we all collect in our homes. Can we all just take a moment and acknowledge the “thank them for their service” part of the process?? Love that! And really, when you subjectively look at all of your belongings, you can pretty quickly identify the ones that mean the most to you. Not only will you increase space for more joy-bringing items in your new home, but you will also have a much easier time packing remaining belongings! As I tell my sellers, first impressions matter so much when you’re selling your house – buyers don’t come back or make offers on homes that don’t WOW them. This is why making the most of the spaces in your house is so important. 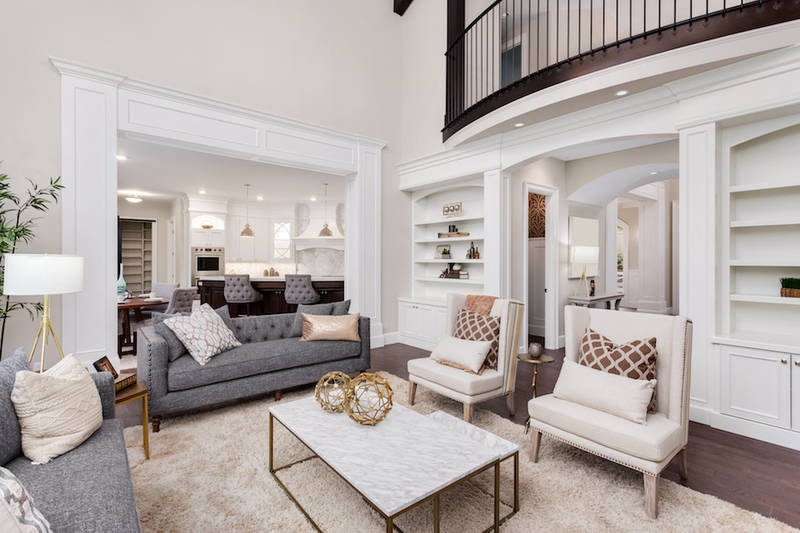 This is also why part of my selling services for clients includes complimentary professional staging – I hire a professional stager to work in the house (usually for two or three hours) to situate furniture and items in the home. This allows the things in the home to highlight the home itself, to enhance the home, and not to be a distraction to buyers. Then the professional photographer comes and takes fabulous photos so that the home really shines online. My advice to sellers is also that the way you stage a home is not for living, it’s for selling…it’s a way to look at your house with fresh eyes, as well as to begin emotionally distancing yourself from it being a “home” to it being a “house”. There’s one other important piece to this too…when you sort through your more sentimental items, you can go ahead and pack them away to ensure that you know where they all are. That way, they are safe during the staging process and during showing appointments. This will also cut down on the amount of packing you have to do right before you sign the closing papers and make the actual move! Whether you are selling your house to move up to a larger one, downsizing, or moving in with family, only bring the items that truly spark joy for you. This will not only help cut down on the items you move, but also ensures that you’re off to a great start in your new home! And always consider professional staging when you’re selling – or better yet, just call me and I’ll provide fabulous real estate AND staging services FOR you. Email me at HeatherSims@Ebby.com, call me at 214-549-7978, send me a carrier pigeon (sorry, no link for that) and let’s discuss my proven strategy for home selling! 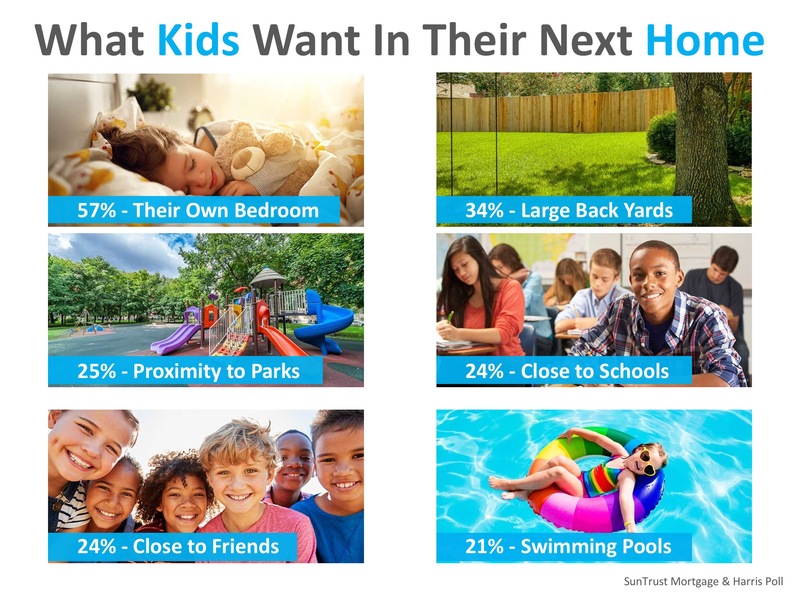 If you’re thinking about selling your home this year, make sure to highlight all the kid-friendly features your home has to offer so that you can sway the real decision makers – the kids!